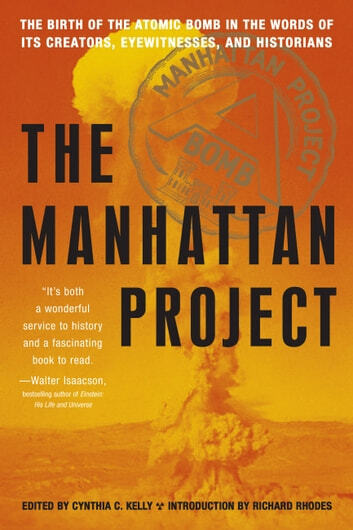 This book chronicles the top-secret Manhattan Project -- the U.S. effort to develop, test, and use an atomic bomb - and the project's legacy. 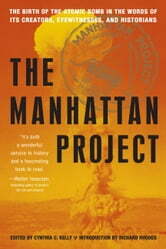 This story is told through unique first-hand accounts, oral histories, and contemporary documents. Henry S. F. Cooper Jr.